Updated Jan. 20 2:20 p.m. Eastern with revised launch date. 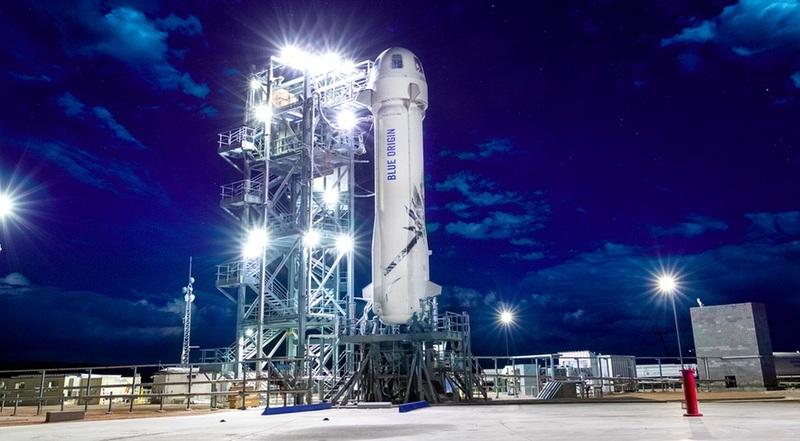 WASHINGTON — Blue Origin has rescheduled a test flight of its New Shepard suborbital vehicle for Jan. 22 as the company edges closer to flying people into space. However, the company announced Jan. 20 that it was postponing the flight for at least a day, citing high winds in the forecast ans “one vehicle open issue,” which it did not specify. The announcement came after the release of a revised NOTAM earlier in the day that reserved airspace for Jan. 22 and 23 only.